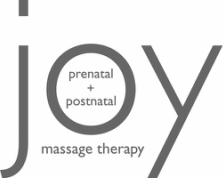 JOY Prenatal & Postnatal Massage Therapy in Gibsons, BC is now OPEN! My family has happily relocated to the Sunshine Coast, with the hope of living a more balanced lifestyle. ​My gratitude abounds for the support, friendship, and loyalty demonstrated by all of my past and present JOY connections. Thank you for allowing me into your lives to acknowledge and assist with your physical and emotional transitions. You have helped me to grow as a massage therapist, a business woman, and a person over these past many years in Vancouver. 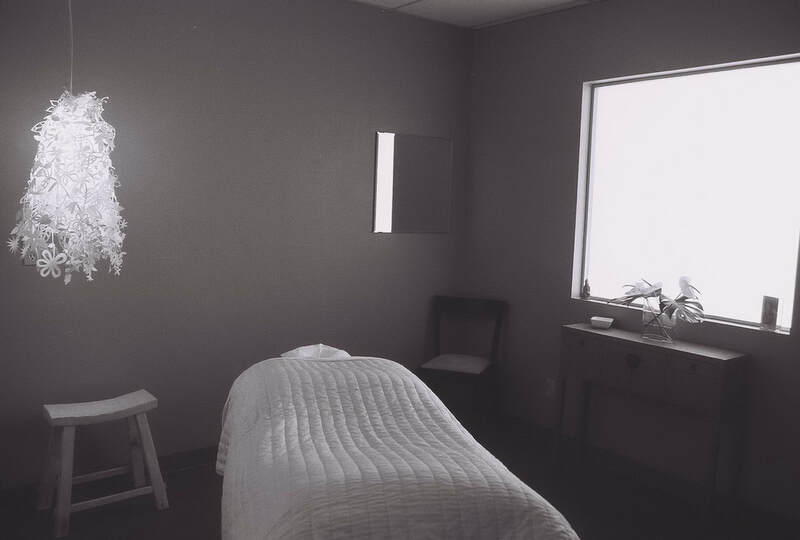 You can always reach me at tara@joymassagetherapy.com.